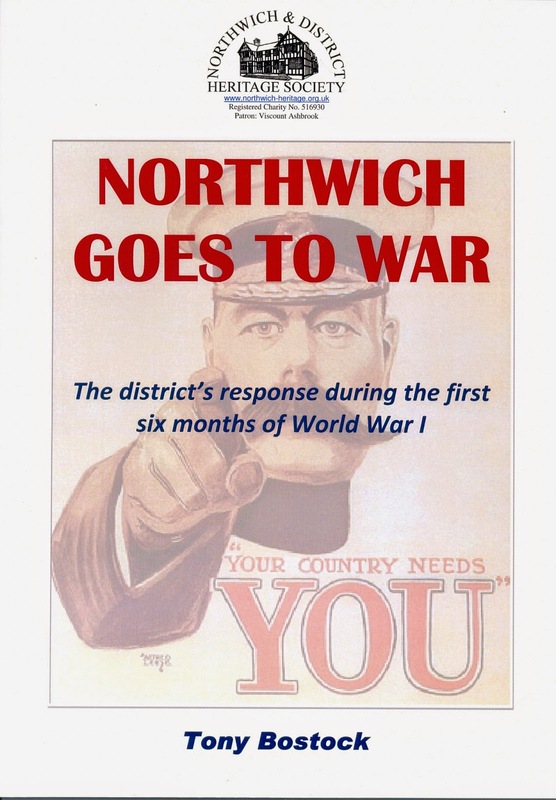 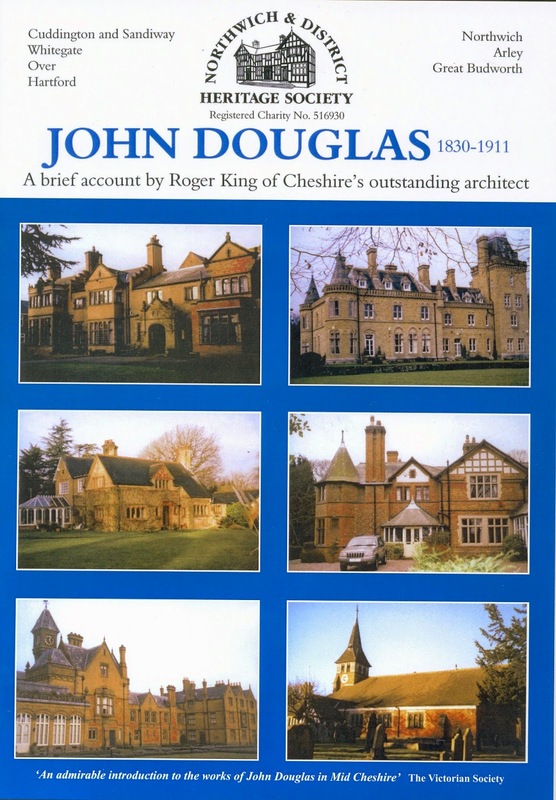 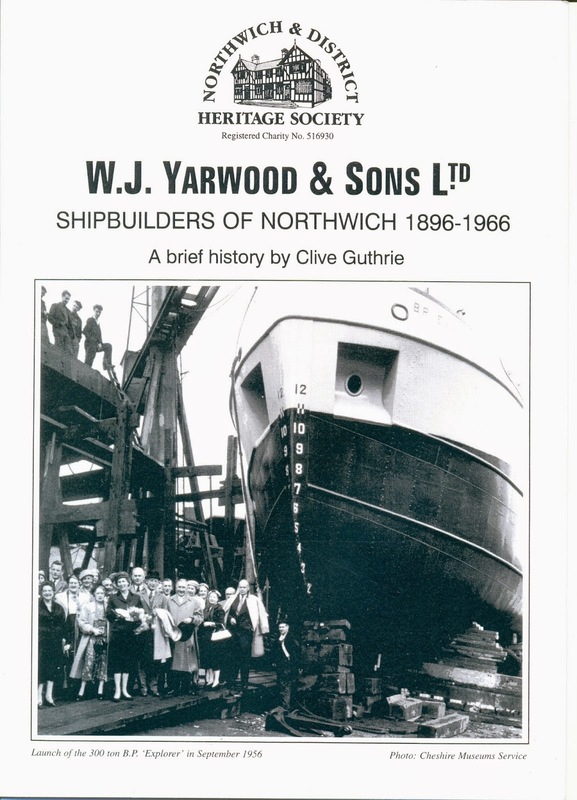 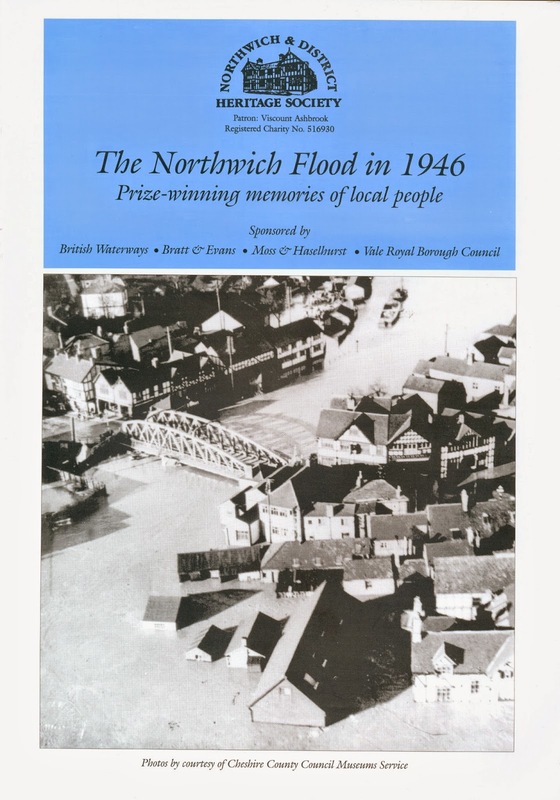 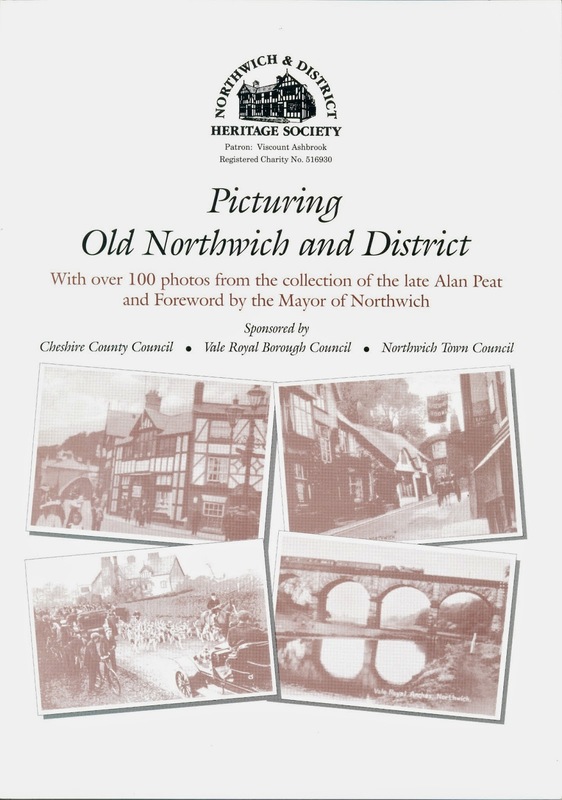 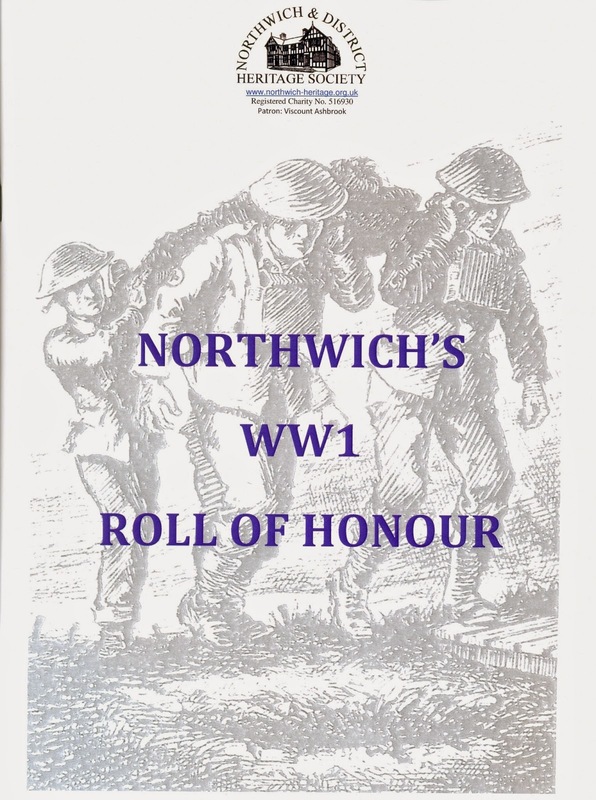 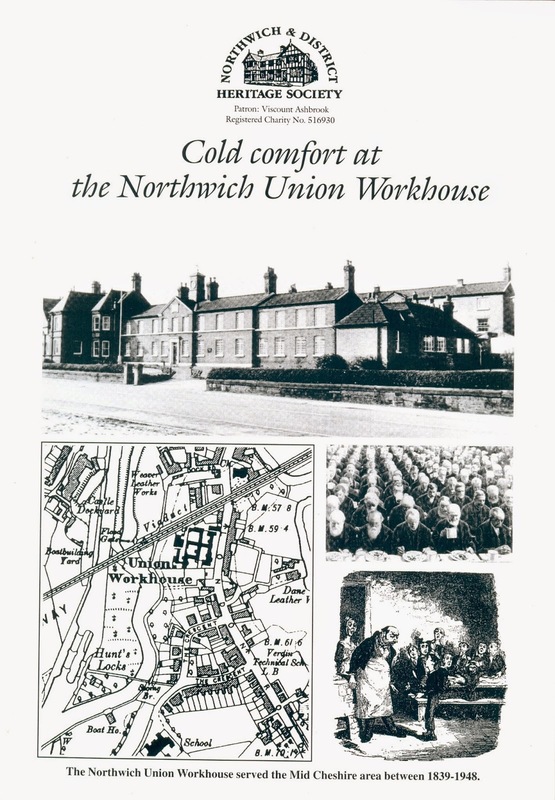 Northwich and District Heritage Society have a range of publications for sale, and they are available from the DAN Office in Northwich Library. 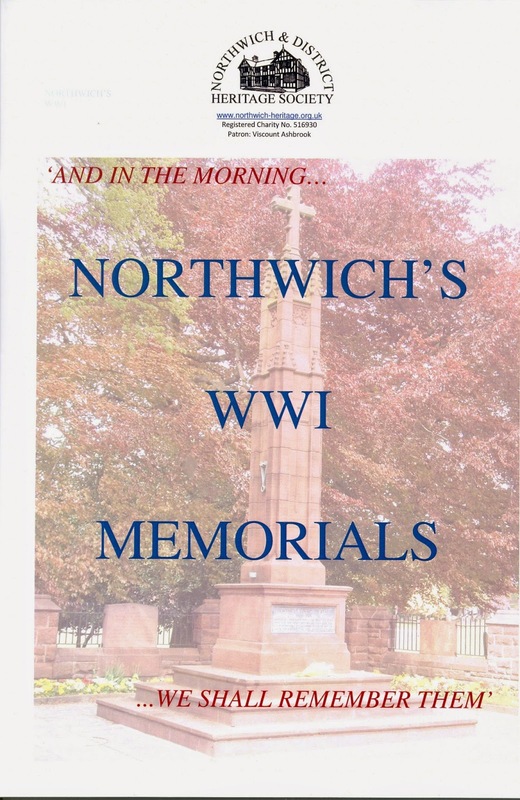 Includes three new publications commemorating World War One. 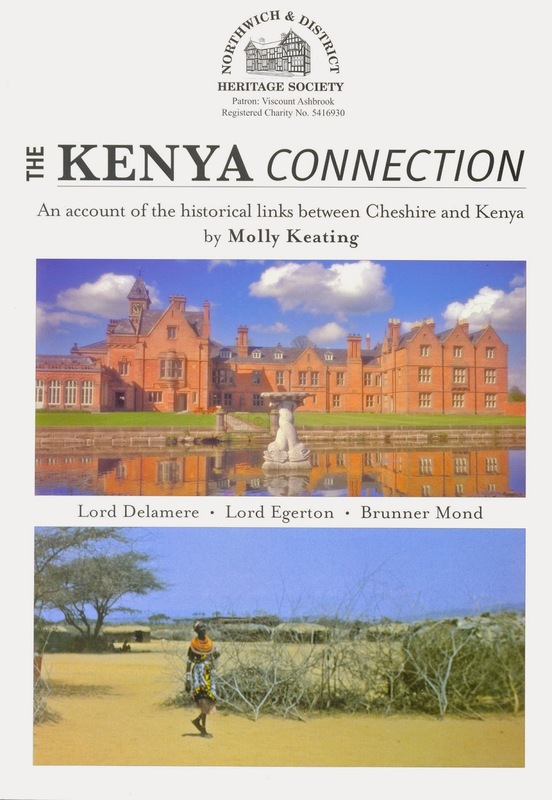 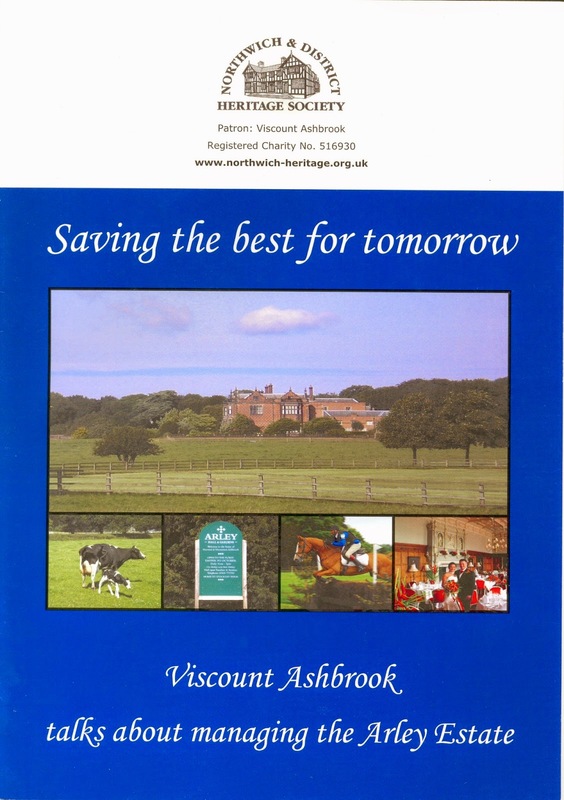 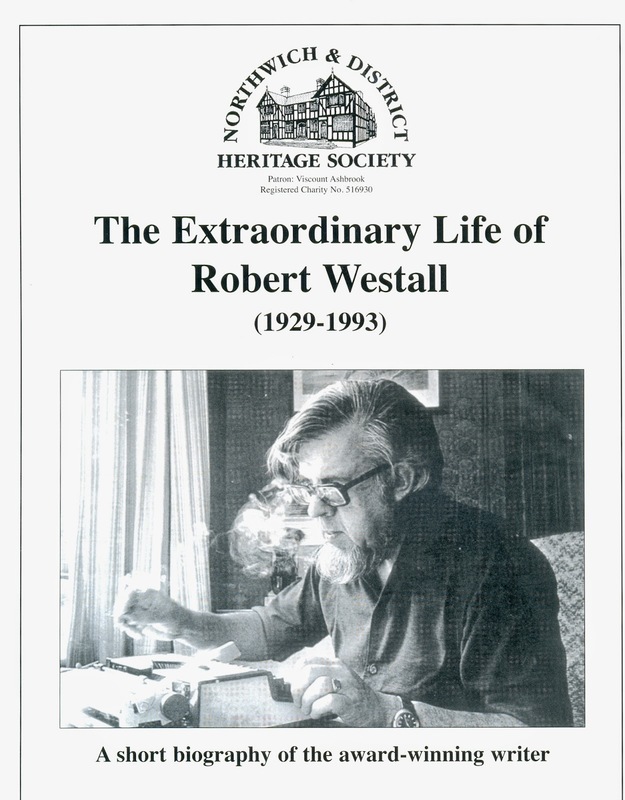 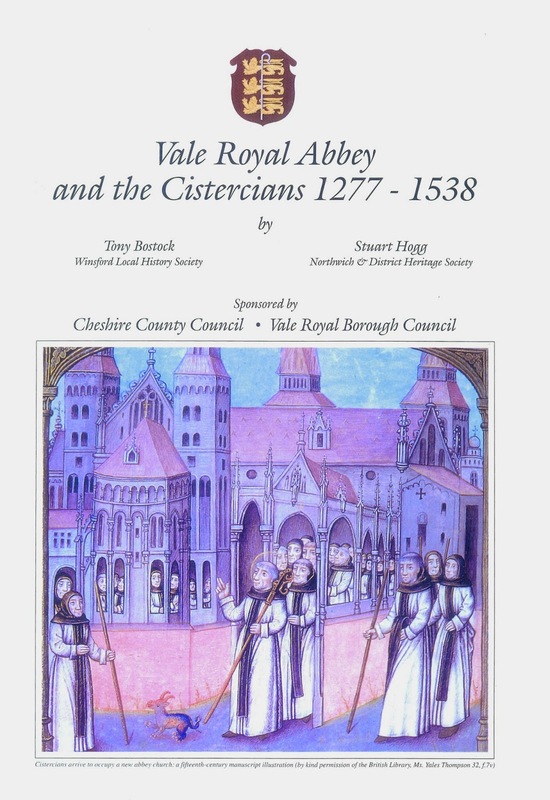 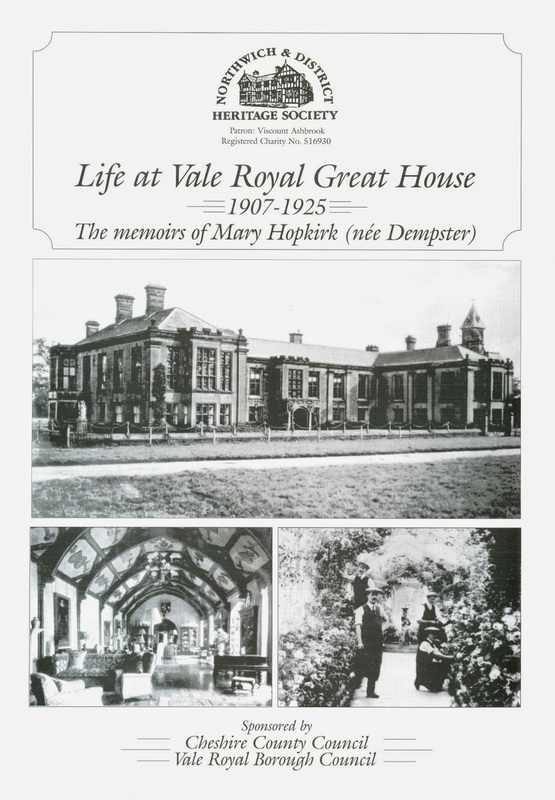 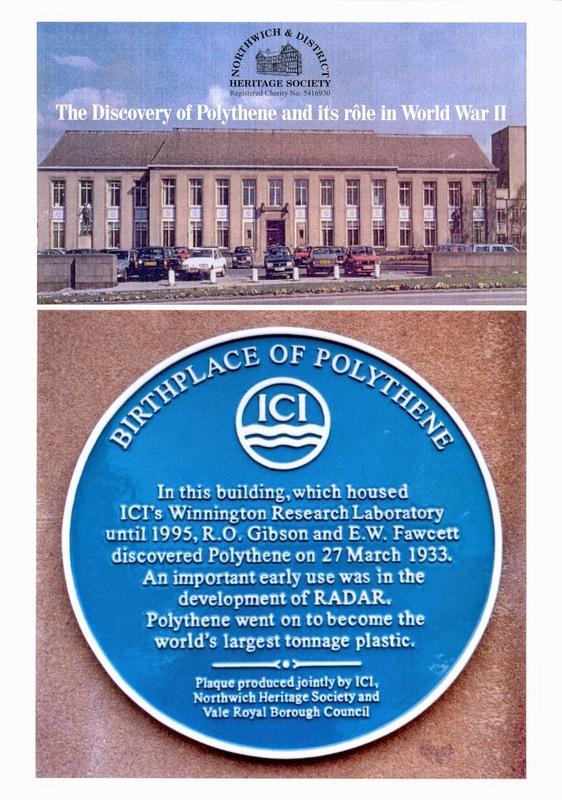 Copies can also be ordered Mail Order from the Heritage Society here. 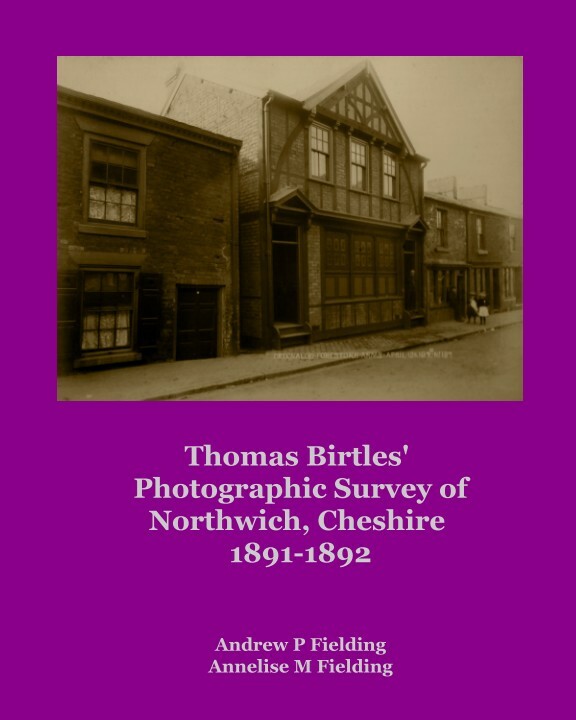 Also available Thomas Birtles Photographic Survey of Northwich 1891/92, edited by Andrew Fielding - click here for details.